Enjoy the highest quality of service and the widest range of destinations with UIA. Currently, UIA operates 45 aircrafts. 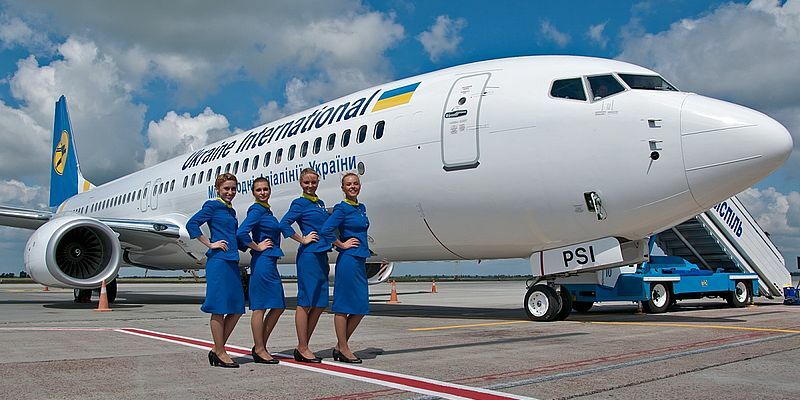 Book Ukraine International Airlines ONLINE.